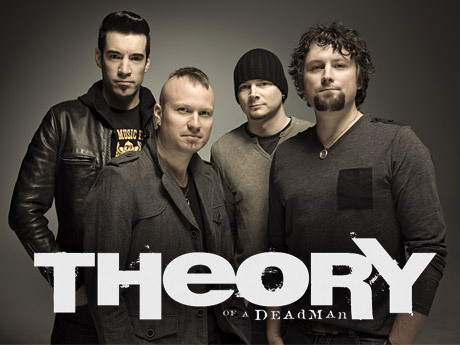 Theory of a Deadman is from Delta, BC. And they’ve been carving out quite the following worldwide! They’re currently signed to 604 Records AND Roadrunner Records. They’ve had seven Top10 hits … and two No. 1 hits, “Bad Girlfriend & “Lowlife”. Their guitarist Dave Brenner is a close friend and my business partner and stopped by The TODDCast Podcast studio to talk music, sports, movies & more!